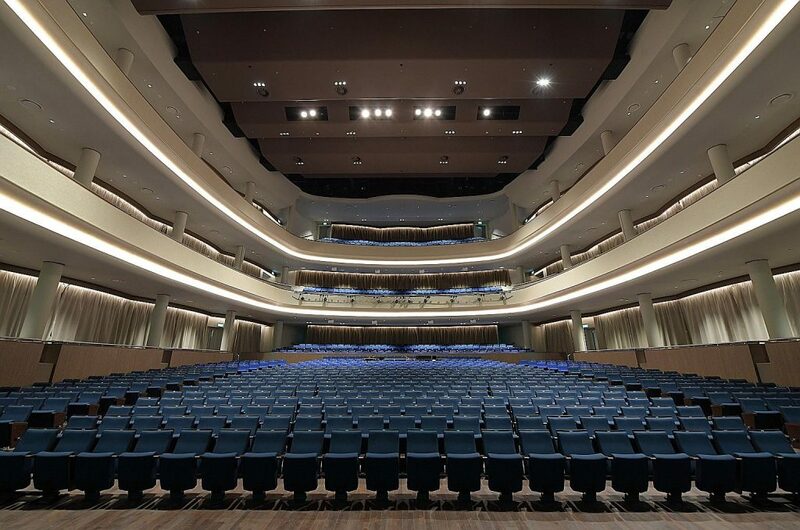 We provide a full range of acoustic services ranging from consultation, supply and install, to testing and commissioning. 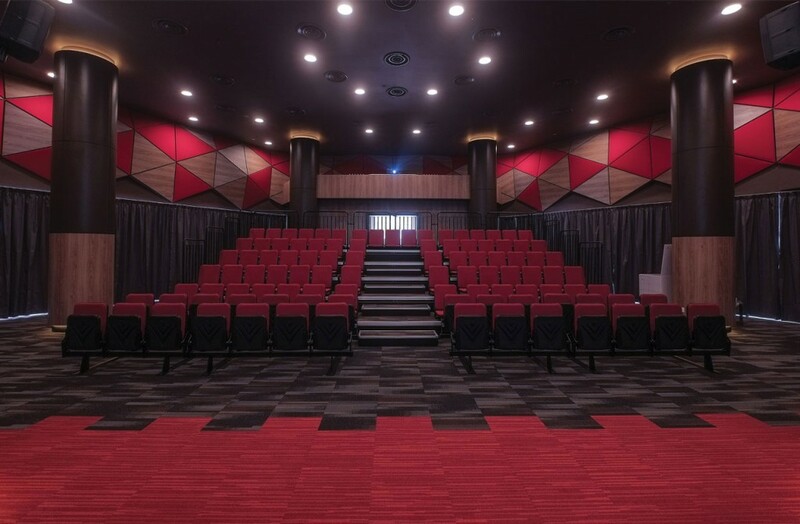 We are able to supply and install acoustic products from fabric system, wooden acoustic panels, wood wool boards, polyester baffles, thermo-compressed polyester boards, acoustic PU and melamine foam, isolation springs and clips, to dampening membranes. 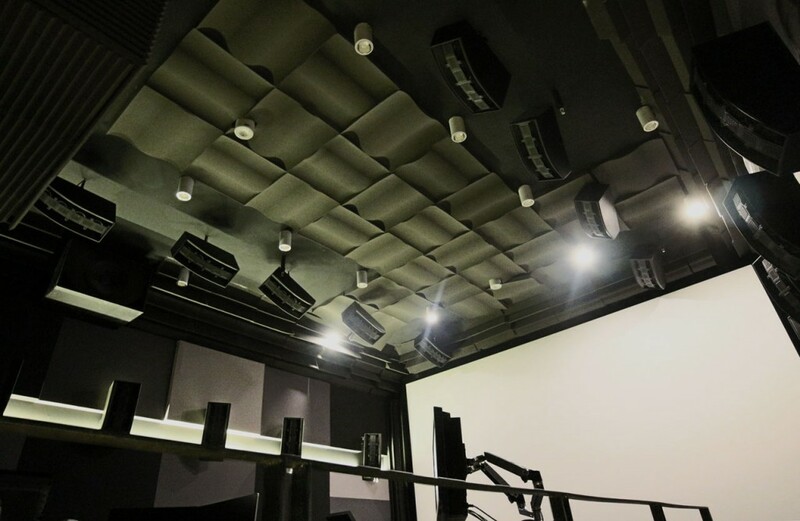 Our team of contractors are trained to install acoustical treatment products and construct soundproof isolated structures. 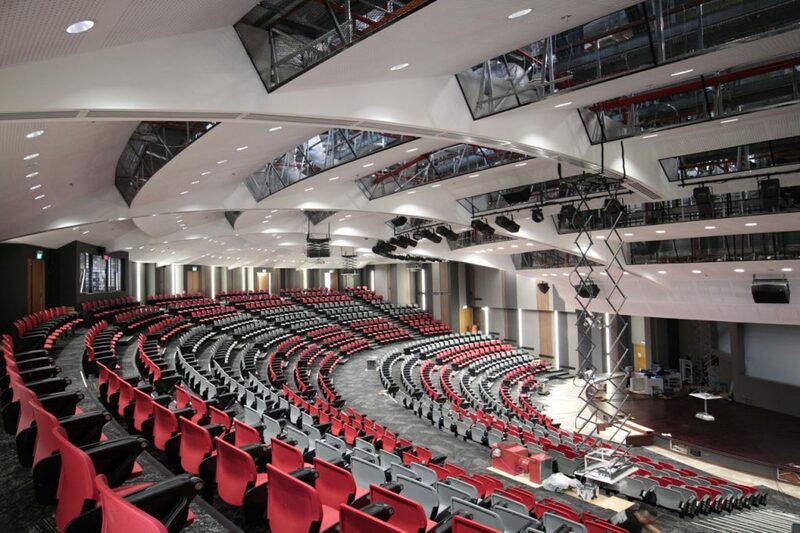 Acoustics Contractor: Aural-Aid Pte. Ltd.